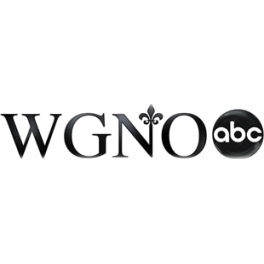 Watch Anne on WGNO weekdays from 5:00-7:00 AM as the co-host of Good Morning New Orleans and at 11:00 AM as the anchor for WGNO News at 11. Anne contributes special reports to WGNO News and News with a Twist. 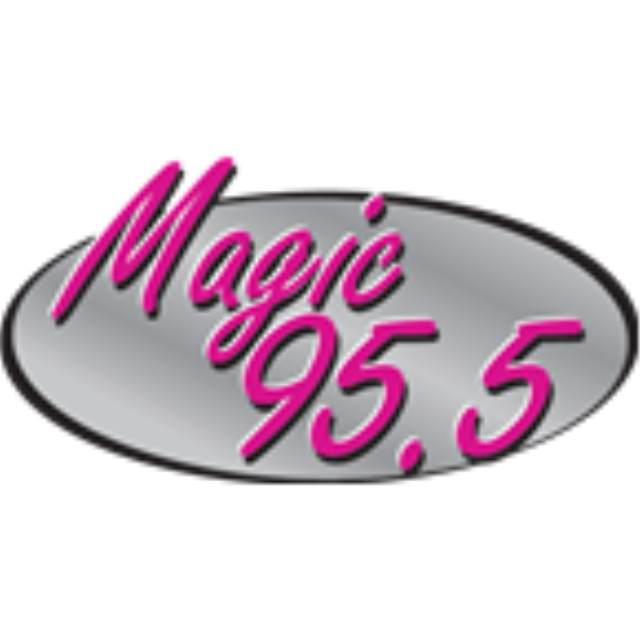 She has also been featured on the following television programs, radio shows, blogs and websites.